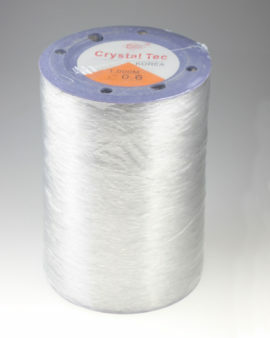 Clear Strech Lycra 0.6mm. Sold per roll of 1000 metres. 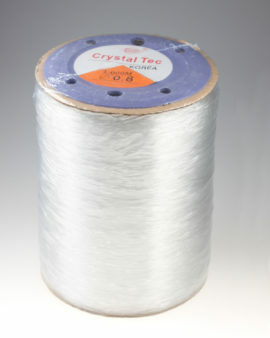 Clear Strech Lycra 0.5mm. Sold per roll of 1000 metres. 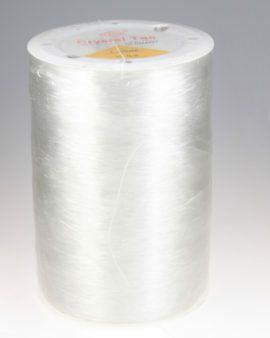 Clear Strech Lycra 0.8mm. Sold per roll of 1000 metres. 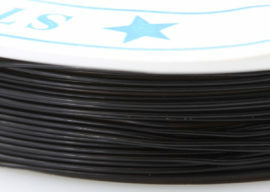 Stretch lycra 0.6mm. Sold per roll of 10 metres. 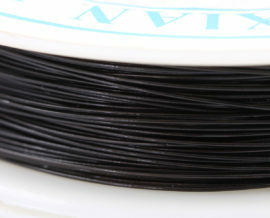 Stretch lycra 0.8mm. 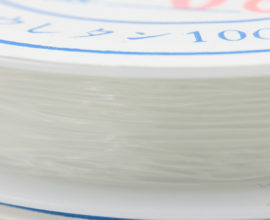 Sold per roll of 10 metres.